Make Someone Happy - Send Flowers Fast! 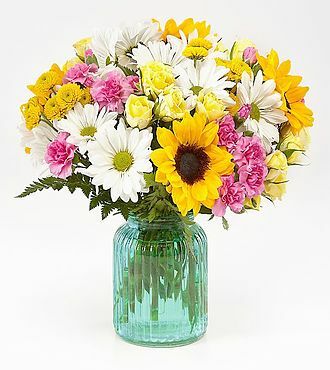 Flowers Fast is an online florist serving the USA. 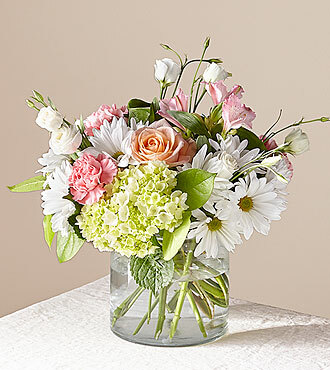 We have delivered thousands of fresh, beautiful flowers for all of life's special occasions. 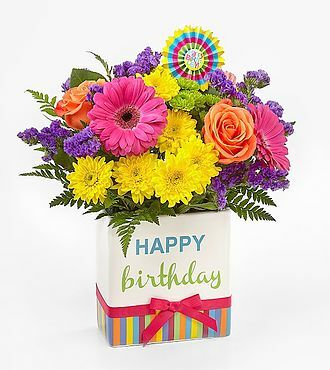 We offer a full range of beautiful Birthday Flowers, Anniversary Flowers and Funeral Flowers. 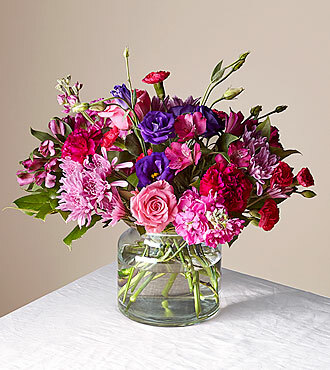 We offer same day flower delivery, and discount prices with a focus on excellent service. 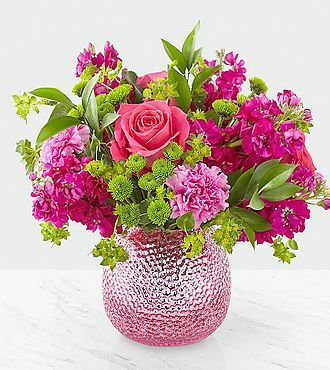 For flowers delivered across the United States, we partner with the very best FTD florists. Your flowers will arrive fresh, beautiful and on time. Your complete satisfaction is guaranteed - we promise! 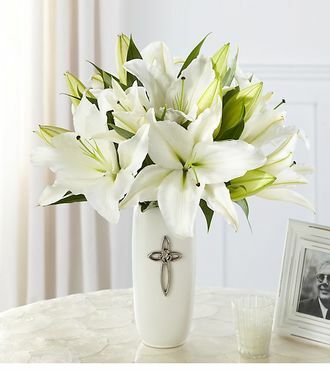 discount prices, and FTD flowers delivered across the USA. "My experience was very good, my purchase was convenient and reasonably priced." -- Amelia C.